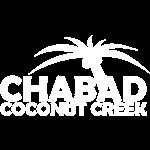 Chabad of Coconut Creek attracts community members from diverse backgrounds. Participants are not judged by their ability to take part, nor by their religious knowledge. 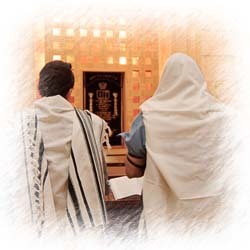 All shul services are warm, relaxing, haimish and easy to follow. Friday night & Saturday morning services enjoy a great spirit and communal participation. When you enter Chabad House, you will be greeted with a warm welcome, encouragement and support. Our Shul participants are actively involved in the services, which are meaningful and inspirational. Friday Night: Mincha/Mariv @ 15 minutes before sunset. Shabbos: Shacharis 10:00 AM; Followed by a delicious kiddush. Sunday: 9:30 am. Pray, Wrap some tefillin, and have some breakfast! Click here to find out how synagogue can save your life! 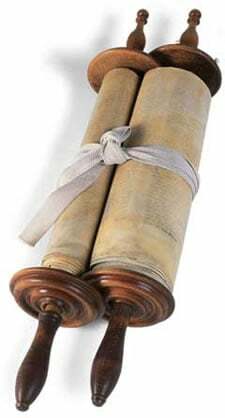 The synagogue is the Jewish house of prayer and study. Take a tour of what the Synagogue includes, get a glimpse of the basic prayers, the Torah reading and how the holiest object that the Jews have, The Torah, is made.